Lisa Strømme is a British writer living in Norway. 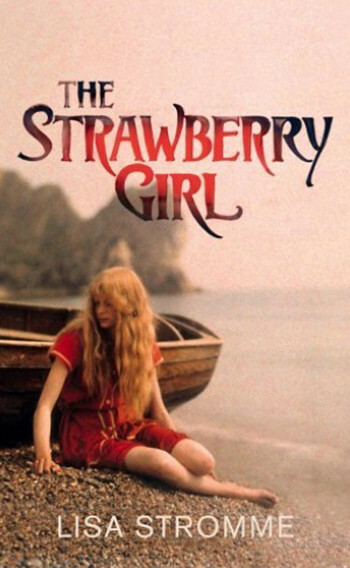 Her first novel The Strawberry Girl, a story about the Norwegian artist Edvard Munch, was published by Chatto and Windus in 2016. It has since been published in thirteen countries worldwide. She is currently working on her second book, another historical novel, about the Swedish inventor Alfred Nobel.